Edward Shaw is accused of stabbing Timothy Carroll in the stomach during an argument. 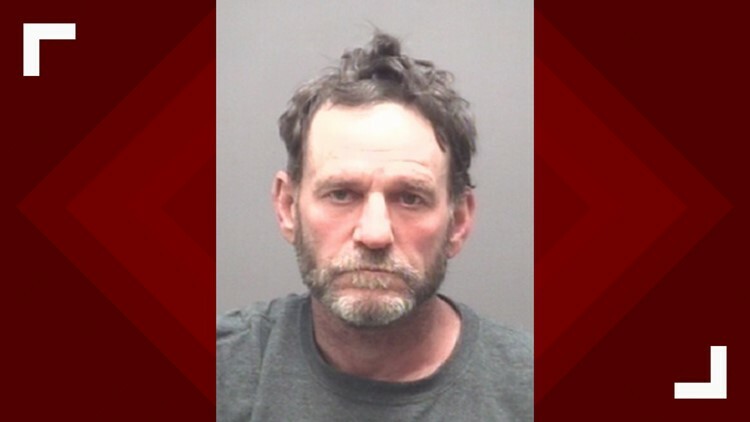 GRAHAM, N.C. — Graham Police arrested a man they say stabbed his neighbor in the stomach during an argument Monday night. Officers responded to the stabbing at Cates Circle Apartments. They found Timothy Carroll, 57, stabbed in the stomach. Investigators say Carroll got into a fight with Edward Shaw, 54, and Shaw stabbed him. Police say Carroll is in serious but stable condition at UNC Hospital. Shaw was arrested at his home and charged with assault with a deadly weapon with intent to kill inflicting serious injury. He was put in Alamance County Jail under a $100,000 secured bond.